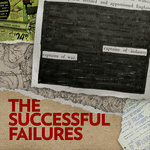 Oder the Successful Failures newest CD packaged in an attractive cardboard sleeve featuring a Mick Chorba collage on the cover. The CD itself is a wicked cool Viking shield with the letters "SF" superimposed in blood-like lettering (designed by Ron Bechamps). Really cool stuff! The back of the booklet features a photo of Mick, Ron, Greg, and Tim recording the CD live in the FDR Studio C. Along with the CD we'll send you a free SF wrist band and an SF sticker. 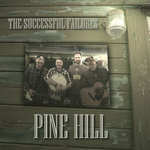 Get all 14 The Successful Failures releases available on Bandcamp and save 50%. 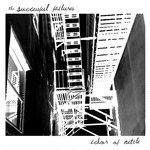 Includes unlimited streaming via the free Bandcamp app, plus high-quality downloads of Ichor of Nettle, Red Bank, Captains of Industry, Captains of War, Pine Hill (4-song EP 2014), Snow Day (Take it Easy), Sea Flowers (single - 2013), Here I Am (2012), The Real Defenders of the Acropolis (Ep-2011), and 6 more. , and , . 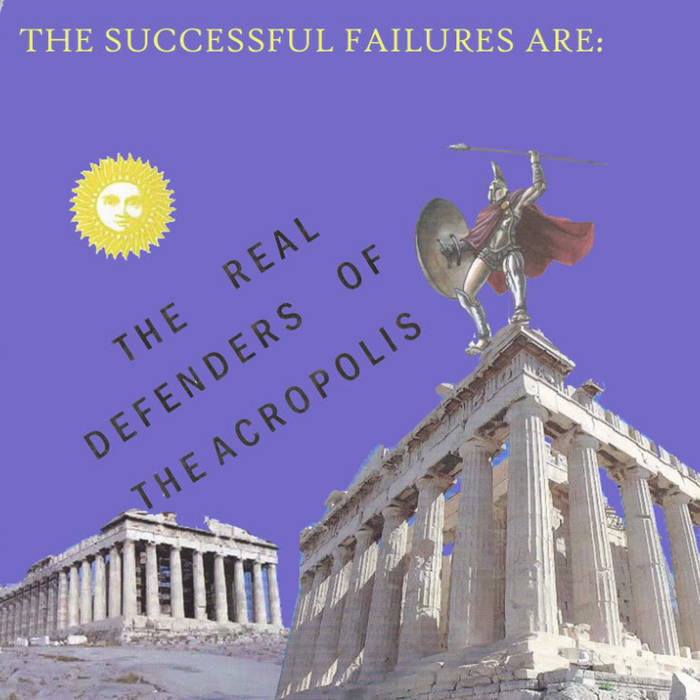 The Real Defenders of the Acropolis is the acoustic-roots alter ego of the NJ indie rock band - The Successful Failures. 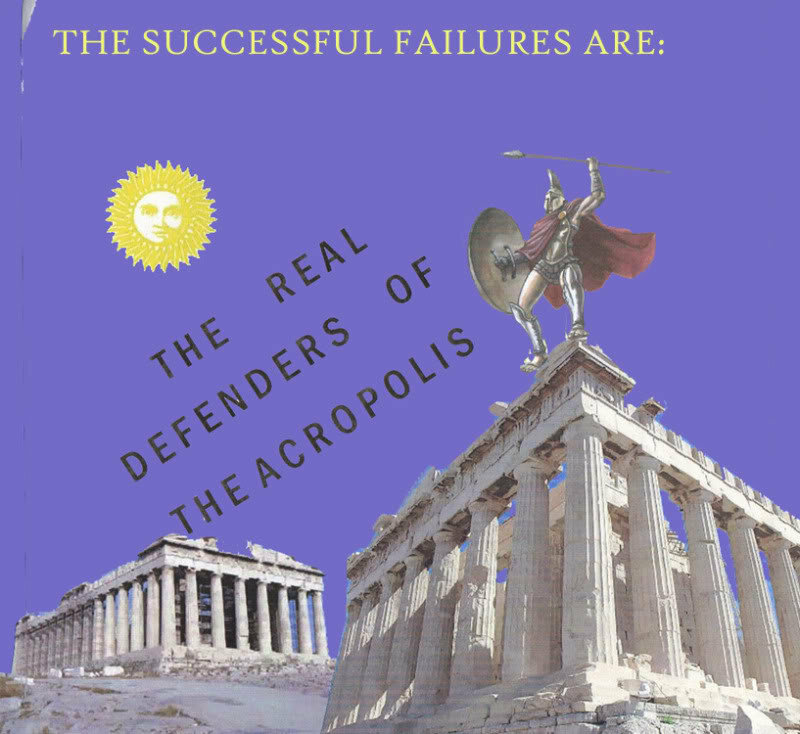 The Successful Failures perform locally as The Real Defenders of the Acropolis at venues and in situations better fitted for the Defenders blue grass/folksy repertoire and musical stylings. The Defenders instrumentation includes an acoustic guitar (Mick Chorba) and a mandolin (Ron Bechamps). At times the band is joined by additional guitar players (most usually Greg Potter from NJ power pop band, Black Pages) and Harmonica Tim Martz. The Real Defenders of the Acropolis perform acoustic versions of Successful Failures’ songs as well as a dizzying array of well known and obscure covers from artists such as John Cash, Old Crow Medicine Show, Carl Perkins, Steve Earle, The Beatles, The Pogues, The Ramones, The Lemonheads, The Beach Boys, ACDC, Hank Williams, Cracker, Tom Petty, Social Distortion and many others. The new 5-song EP from the Real Defenders features acoustic versions of three Successful Failures' songs, one version of a Dipsomaniacs' song (Mick Chorba's other band), and a previously unreleased track ("Awful Lonesome"). On these recordings the band features Mick on guitar, vocals, and bass. Bassist Ron Bechamps picks up the mandolin and sings harmony, Greg Potter plays lead guitar, and Tim Martz plays the harmonica. The album was recorded on August 8th 2010 in a small room in NJ.